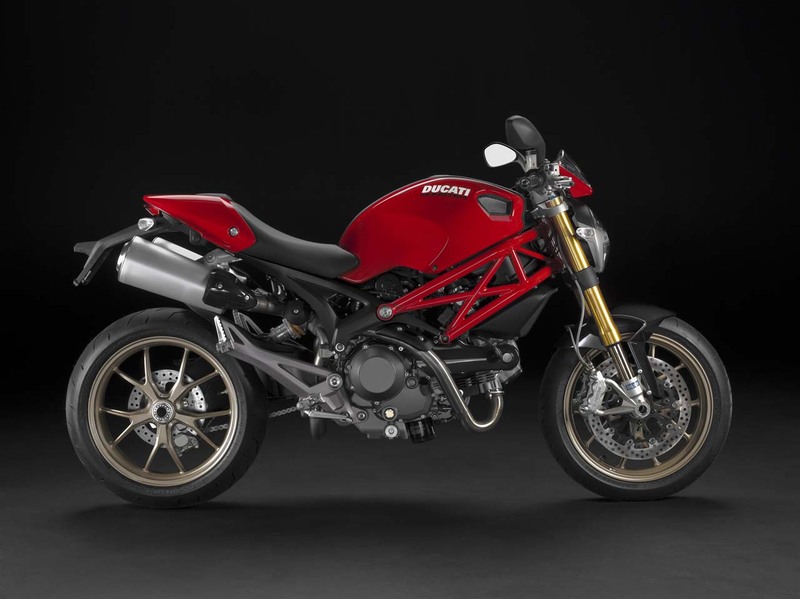 Ducati officially announced the Monster 1100 and 1100s, the new models will be on display October 8 at the International Motorcycle Show in Cologne. 1100 that’s very tempting, but it will be out fashion by the time Tristar brings it. 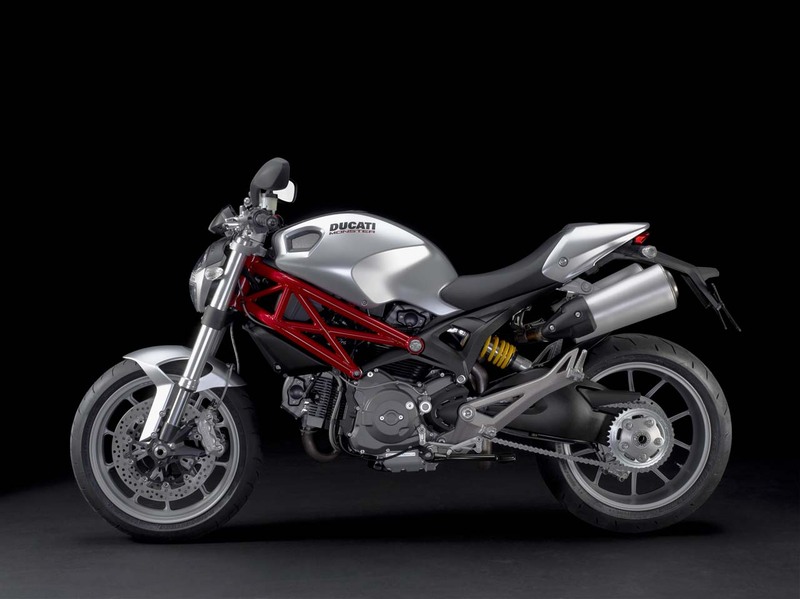 They did bring the 696 yet. 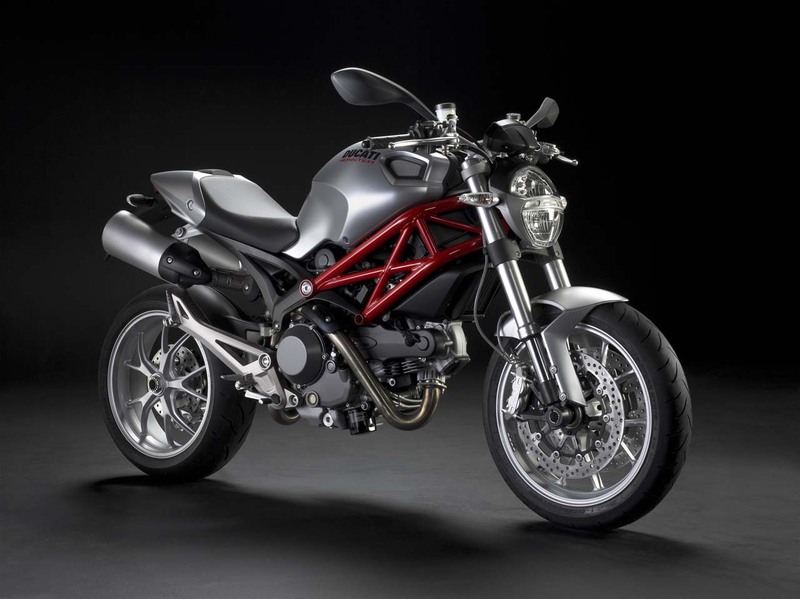 The Monster is one of the best selling bikes in Europe, its an everyday bike, a bike that you ride to work, a bike for grocery shopping, a bike to take the kids to school a bike to race on weekends and for Pizza deliveries. Japanese bikes are the best, faster, cheaper and easier to maintain, better resale value. 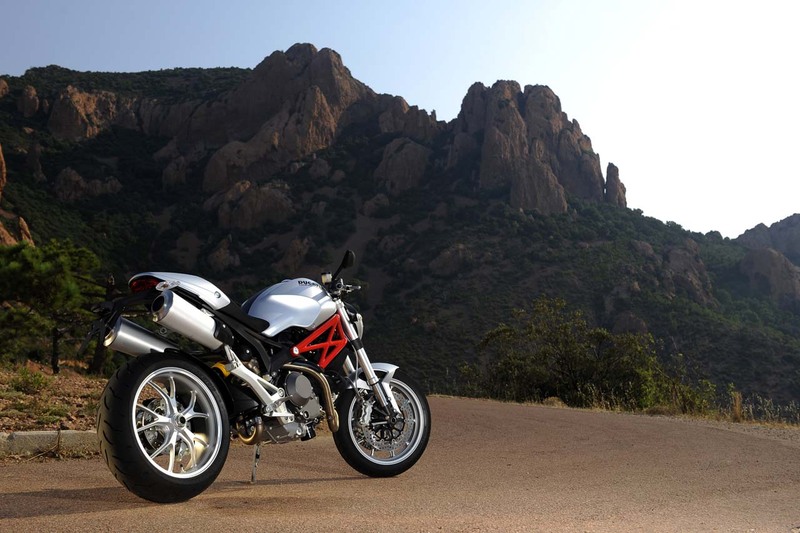 MVFriday,, your the mv dealer here in kuwait so give me a break! !